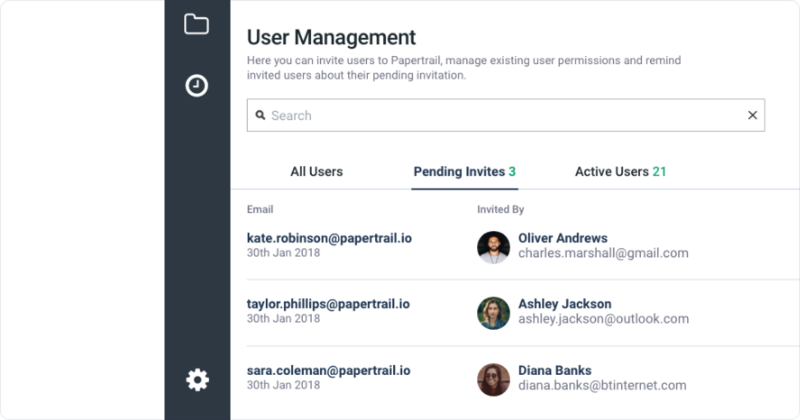 Papertrail is simple and powerful, helping you work safer and faster. Manage hundreds of records in minutes. Upload your entire equipment inventory. Collaborate with your team members for ultimate accountability. Carry out your work from anywhere, even offline with iOS and Android Mobile apps. 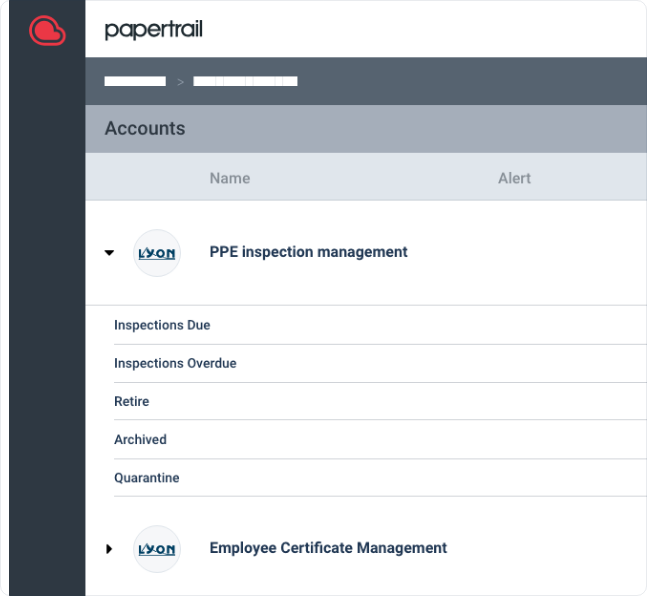 Set your inspection schedules, and Papertrail will remind you when they’re due. Easily create and manage hundreds of records in minutes. 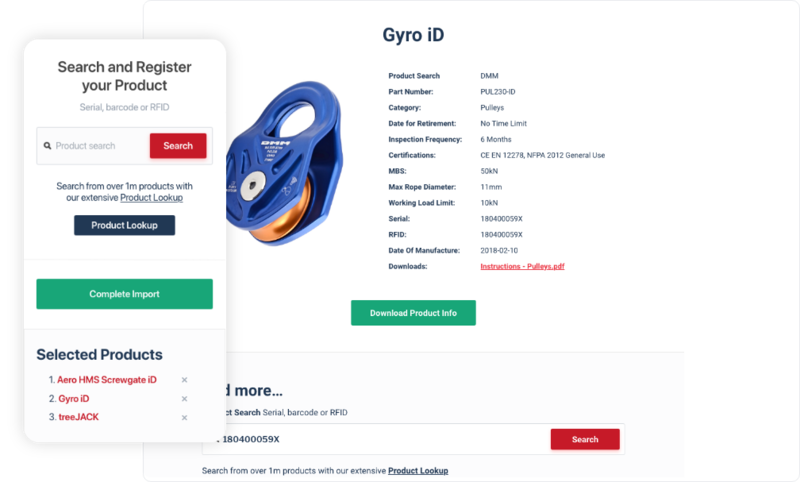 Add your entire equipment inventory, inspection evidence, and checklists. 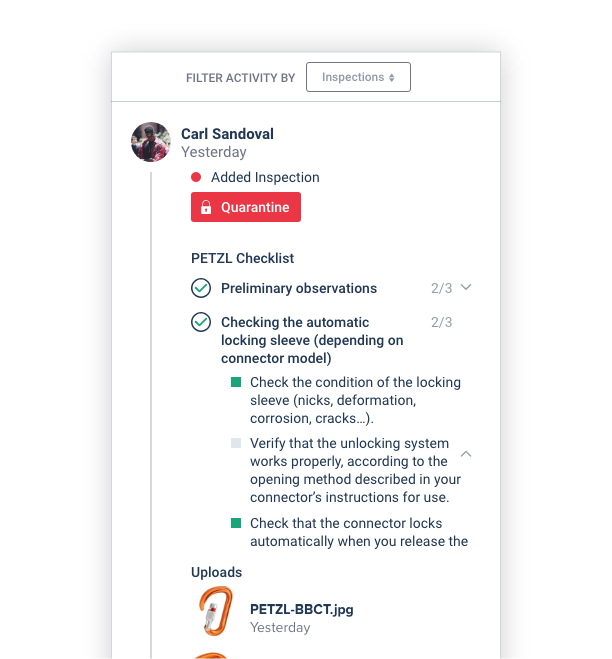 Record useful data and information for your team, and set schedules to ensure you never miss a mandatory inspection. Ensure everyone knows what they’re doing: Add your team members for accountability. Set and restrict folder access with a few simple clicks. 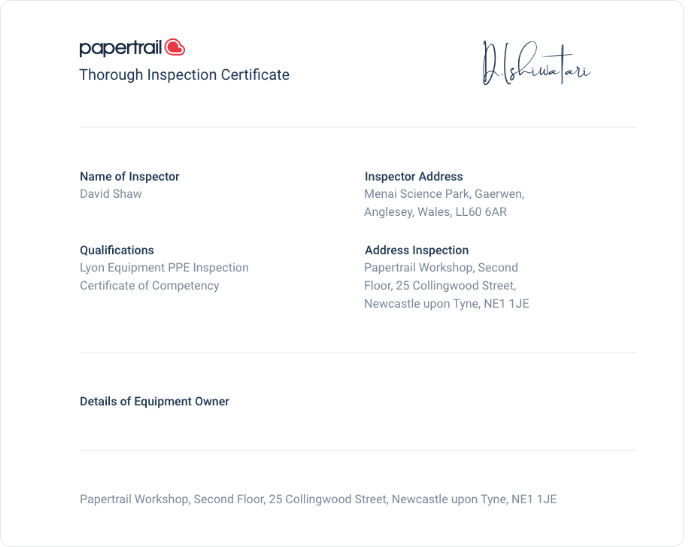 Quickly and simply generate reports, exports and certificates to provide the evidence you need for proving inspections and compliance. "...in one easy to use and stable location. There are no more spreadsheets that change with each new person adding something new or changing it. The application is intuitive to use and the staff are really helpful and quick to respond." Write and update safety records, from anywhere. Papertrail’s Apple & Android apps work offline, with built-in barcode, RFID scanning, photograph and location services. Capture all the data you need. "...with regards to the control over our equipment and work at height PPE. We can Demonstrate a robust Management system to our clients, auditors and principle contractors."